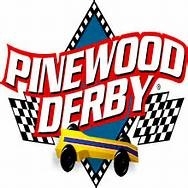 Join us for the 2016 Pack 24 Pinewood Derby! It will be held in the basement of St. Margaret's Church on Delafield Avenue between 260th and 261st Streets. 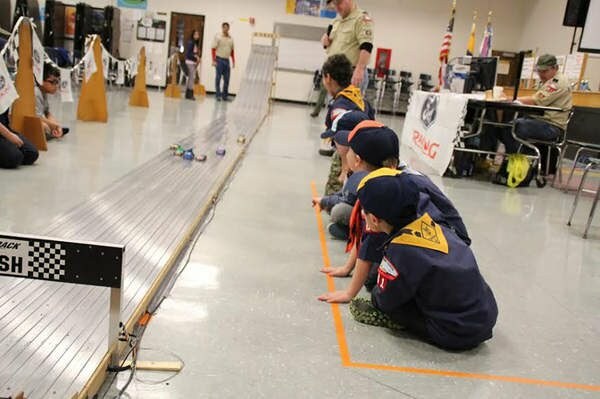 Weigh-ins will start at 9:30 am and the races will be run in order: Tiger, Wolf, Bear, Webelos, Ninja Patrol, and Siblings.